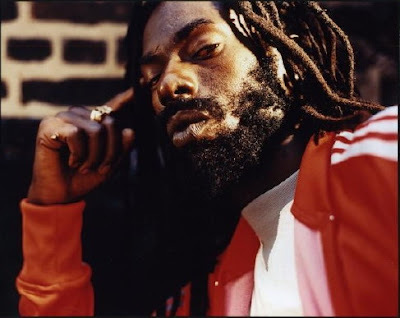 Noted United States criminal attorney, David O. Marcus, has expressed confidence that dancehall star Buju Banton will be freed of criminal charges. 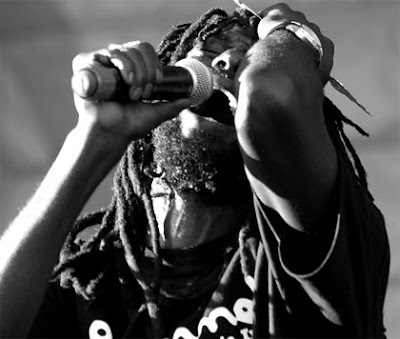 "We're ready to fight this thing - the government's case has got no soul," Marcus yesterday in an obvious reference to Buju's recently released album, Rasta Got Soul. Marcus was officially entered on Monday as the attorney on record to represent Buju in the United States District Court, Middle District of Florida, Tampa Division. 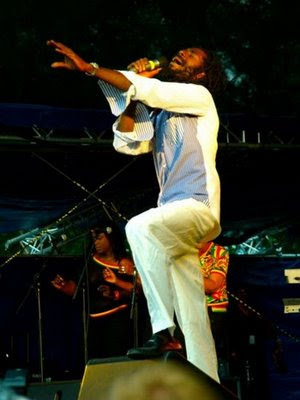 Buju, whose correct name is Mark Myrie, and two co-defendants, Ian Thomas and James Mack, were indicted late last year by a grand jury on one count of conspiracy to possess with intent to distribute five kilograms or more of cocaine, and one count of aiding and abetting the possession of a firearm during a drug-trafficking crime. The three face the possibility of up to life in prison if found guilty on both counts. But Marcus, who has appeared in several high-profile cases, remains unmoved as he rubbished the allegations against the dancehall star. While withholding further comments, Marcus has started to prepare for the case, which should begin later this month. The attorney has successfully defended several high-profile defendants and has a reputation in Florida as a first-rate legal mind. Marcus led the defence team in the February 2009 acquittal of Dr Ali Shaygan, who faced 141 counts of selling pain medication to boost his income. The attorney was also the man in charge of the defence of Gilberto Rodriguez-Orejuela and Miguel Rodriguez-Orejuela, the alleged founders of the infamous Cali Cartel out of Colombia. In the meantime, the court has outlined the rules of discovery to be used in Buju's trial. These include giving the prosecutors a maximum of 14 days before the trial to name any unindicted co-conspirator, whose statements would be used against the three accused men, and until January 11 to state if any electronic surveillance was used in the case and whether any confidential informant was used. The US Drug Enforcement Agency has already claimed that it has Buju on tape testing a substance believed to be cocaine, and that the alleged deal to sell the cocaine was arranged by a confidential informant.